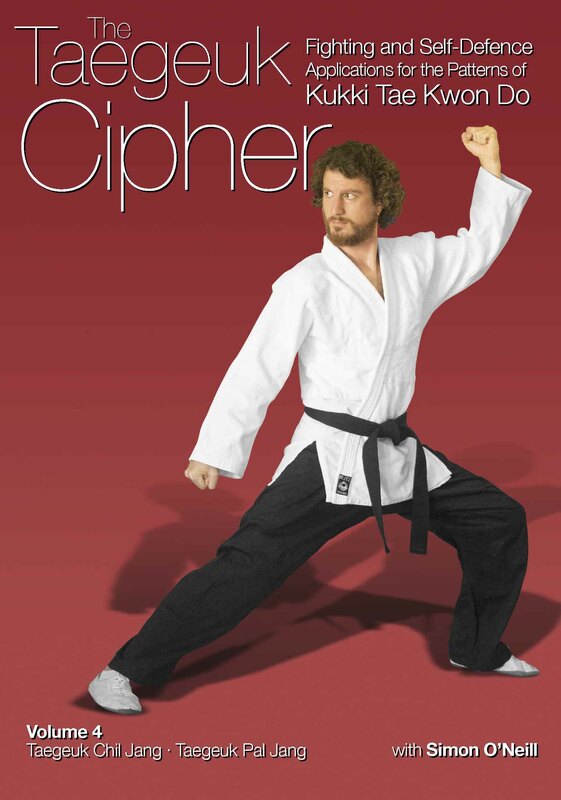 THE TAEGEUK CIPHER book was the first to apply the bunkai (bunseok) model to the patterns of Kukki (WTF) Tae Kwon Do. It also includes an in-depth analysis of the historical and conceptual context of the patterns. 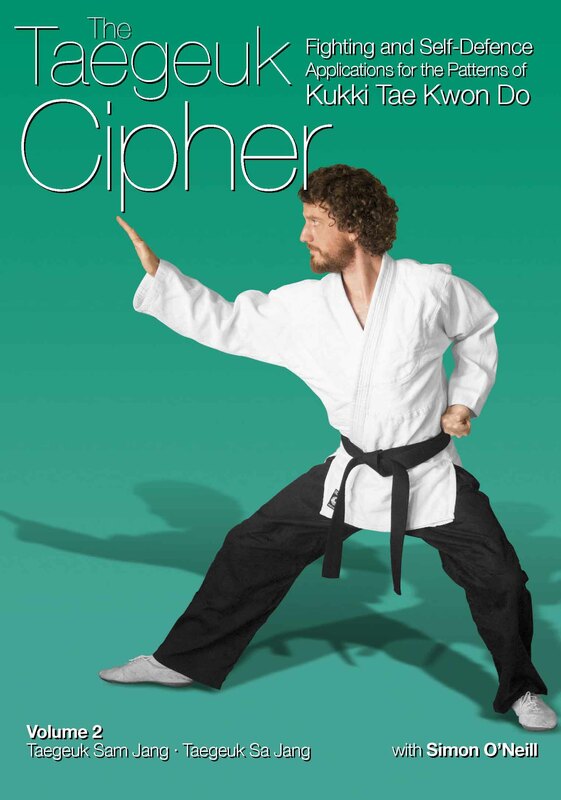 The TAEGEUK CIPHER video set is a four part set that shows step-by-step and full-speed applications for every sequence of the Taegeuk patterns. 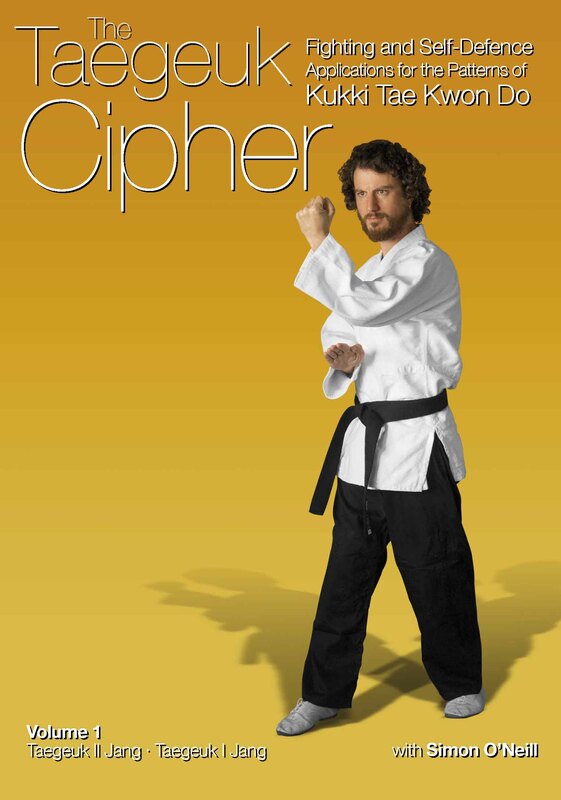 It is a complement to a conventional striking syllabus, mapping out material such as takedowns, throws and clinching solutions, that is not usually taught in a Tae Kwon Do curriculum. PART 1 Taegeuk Il Jang & Taegeuk I Jang: takedowns at striking/gripping range. 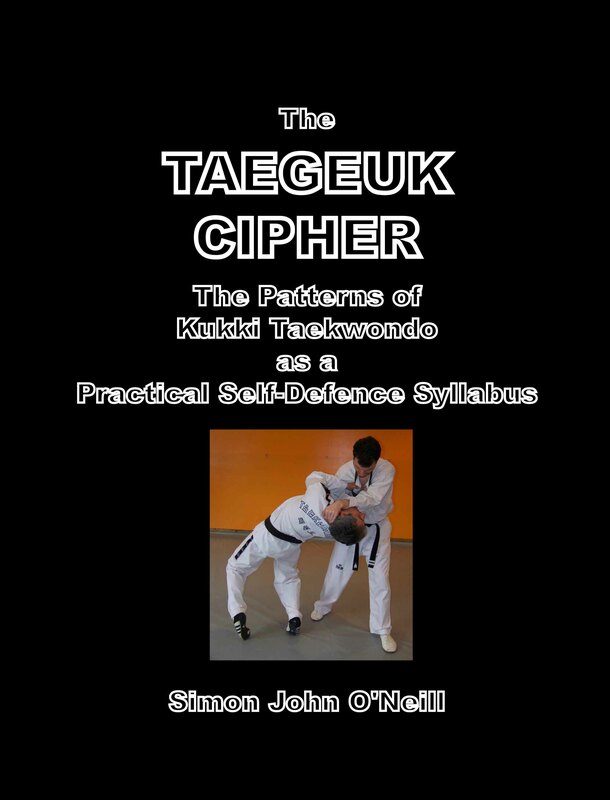 PART 2 Taegeuk Sam Jang & Taegeuk Sa Jang: limb control & medium range striking. PART 3 Taegeuk Oh Jang & Taegeuk Youk Jang: clinching & close range striking. 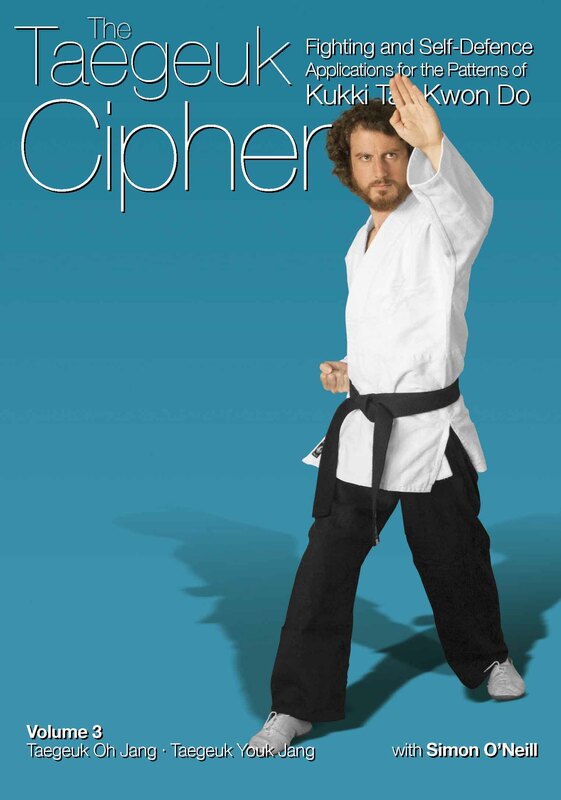 PART 4 Taegeuk Chil Jang & Taegeuk Pal Jang: weak points, throws & joint breaks. - Book downloads are automated via Lulu.com. - Video downloads: You will receive a download link within 24 hours after payment. © 2013 Pal Kwon Association. All rights reserved.